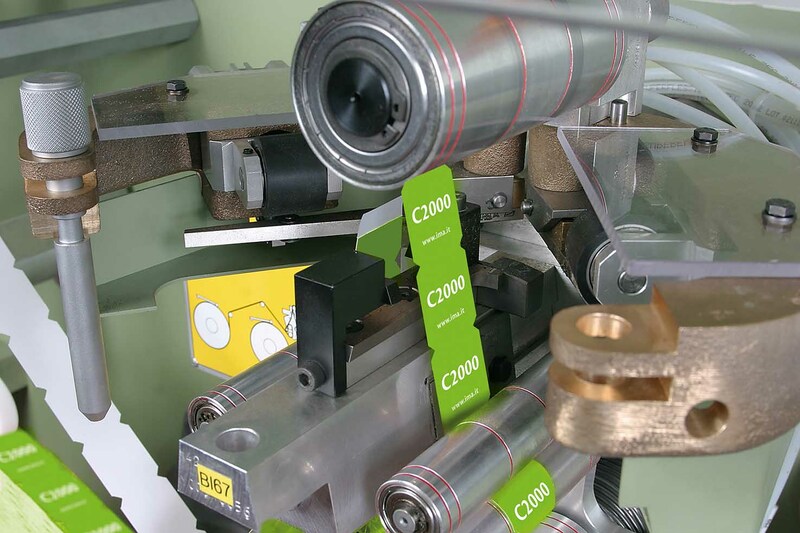 The C2000 is a high-speed solution for heatsealed, double-chamber bags with string and tag and without aluminium staple. 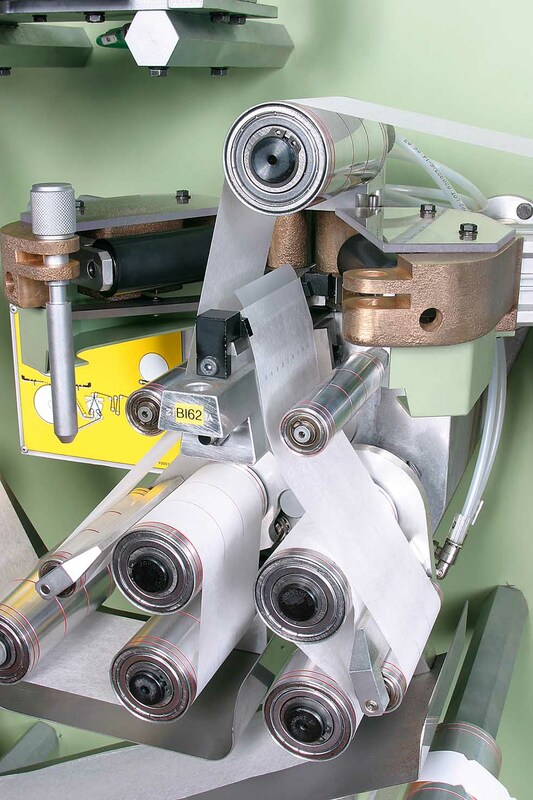 Handling naked bags and crimped envelopes, the machine enables maximum flexibility through a vast choice of carton types. The C2000 is ideal for high-capacity, high-efficiency production requirements for customers wanting a reliable solution for heatsealable, double-chamber bags without metallic staples. A small adhesive paper element is used to fix the tag and the cotton thread to the bag. 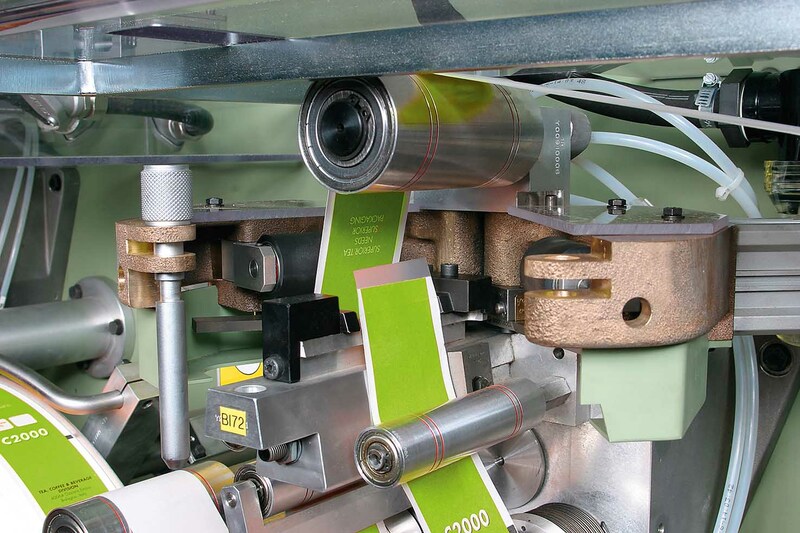 Equipped with a fully automatic splicing system for all packaging materials, the C2000 ensures user-friendliness and production efficiency. If production is not limited to black tea, non free-flowing products can be handled by a special feeder. 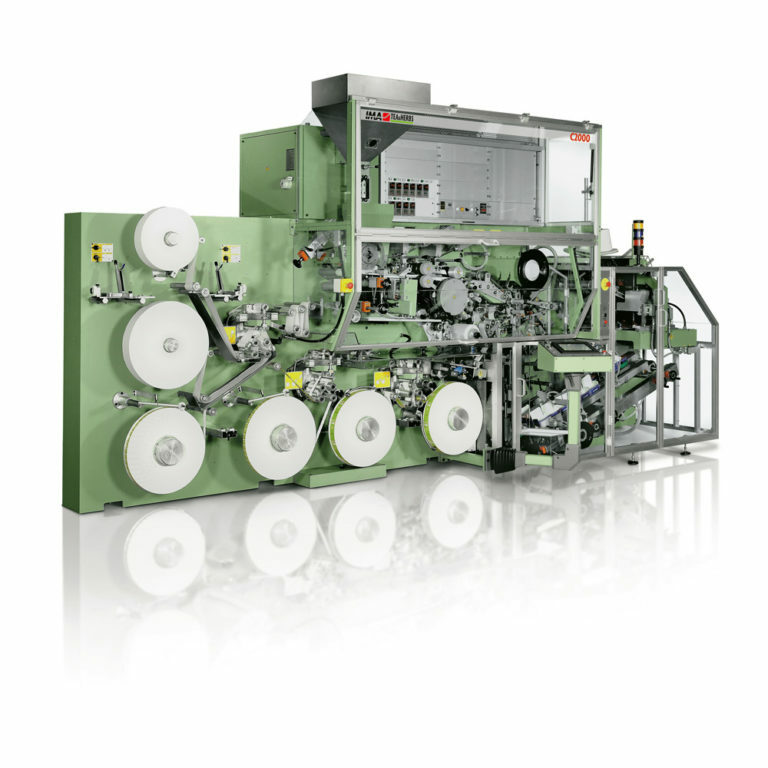 A variety of carton styles and sizes are available thanks to the flexibility of the cartoning unit which uses flat blanks. 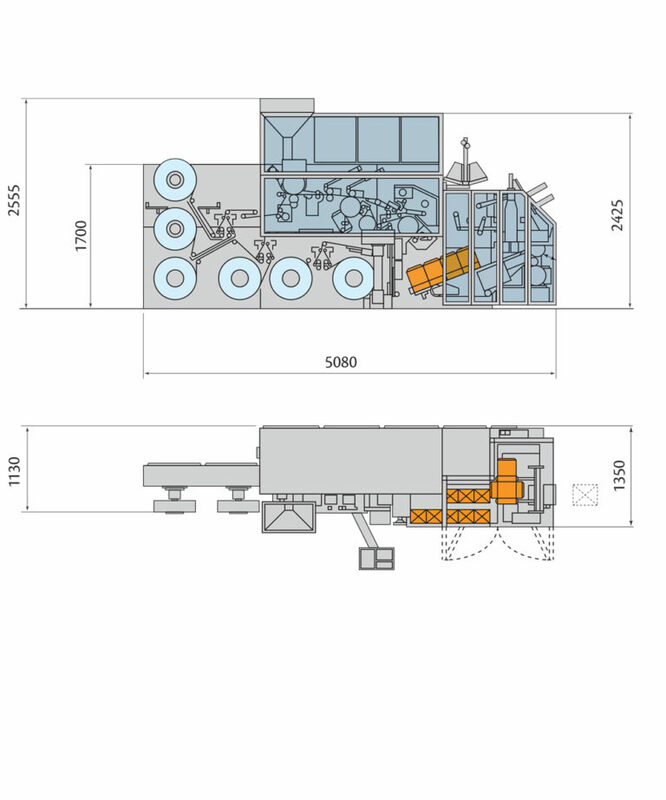 High production speed: up to 450 bags/minute. Packaging material automatic splicing: no processing speed reduction, greater efficiency, one operator can manage up to 3 machines. Adhesive paper fixes tag and thread to bag to avoid use of aluminium staples. Packaging versatility: countless carton styles and sizes can be obtained from flat blanks. Reduced maintenance requirements and high production efficiency. Dedicated product control devices monitor product quality and packaging reliability. Integrated PC for working cycle logic and quality control. Air supply connection 1/2 b.p.s.